Since its creation in the 50s, the popular aluminium case has been under continuous development. 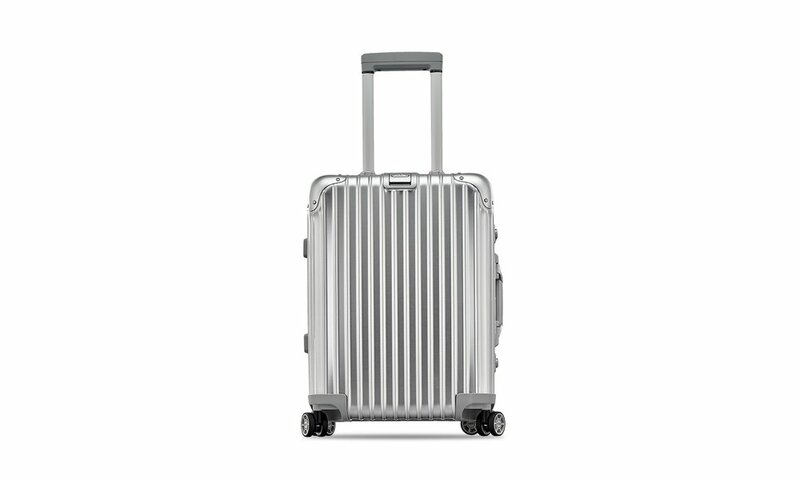 Today it is considered one of the lightest and sturdiest luggage lines of its class. The silenced Multiwheel system of the Topas, with its smooth-rolling wheels, enables optimum manoeuvrability and makes it particularly easy to steer the case. With time, every aluminium suitcase acquires a patina of its own. These are the scratches and dents that recall trips taken and make the suitcase unique.